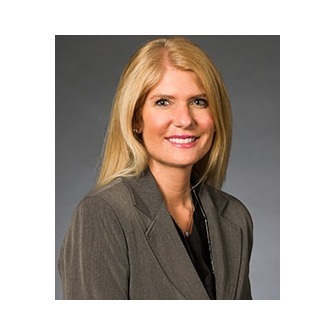 Laura L. Mills is one of the lawyers at Mills, Mills, Fiely & Lucas, a law firm with several offices across Ohio. The firm started in Canton, Ohio, but was able to expand across the state due to the firm's hard work, dedication and commitment to clients. Mills is the managing member of the firm, which works in the areas of medical malpractice, business law, family law, consumer rights, criminal defense and general civil litigation. 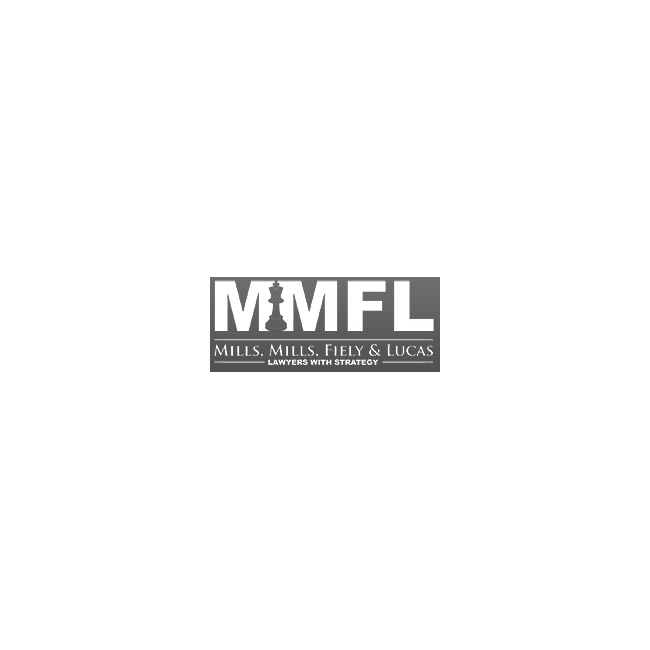 Laura L. Mills and the firm of Mills, Mills, Fiely & Lucas provide legal services for DUI charges and traffic law. A competent lawyer is a must for a DUI charge as it can be the difference between having to serve jail time, having to pay a huge fine or having a suspended license. Mills and her firm are committed to getting justice for clients charged with DUI. She understands the need to treat every case individually and strive to achieve the best possible result in every case. 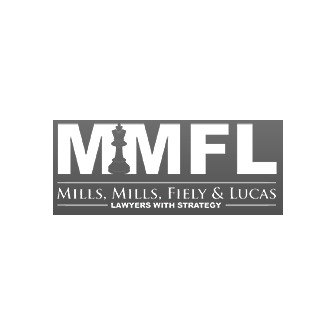 Clients appreciate how the lawyers at Mills, Mills, Fiely & Lucas explain their options and rights.